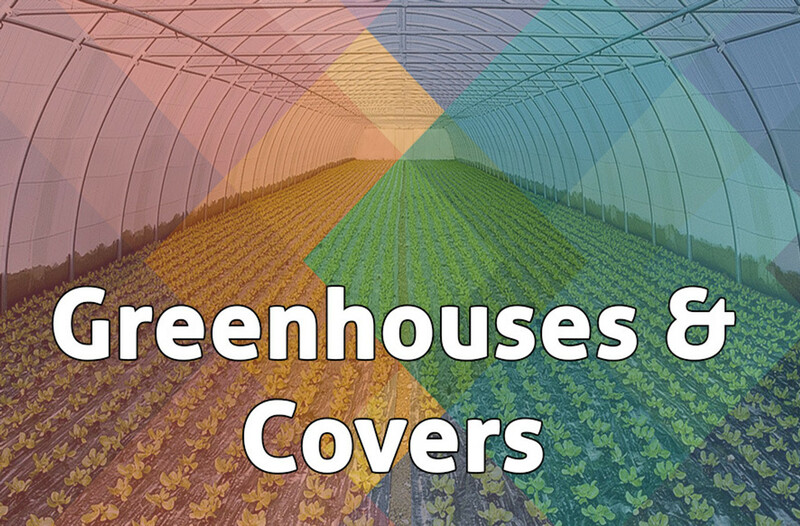 Ever wonder why big farms have greenhouses? It’s because they offer the best chance for a farmer to have a consistent growing environment while protecting their crop. It’s a place to put all your plants, to create the optimum growing environment, enhancing your climates growing hours and protecting your farm for all-season gardening. While it might cost a bunch up front to purchase a greenhouse, it will save you money in the long run by keeping that late rain off your flowers, maintaining temperature up during that destructive cold snap, and create a defensible perimeter for pest management. If you need help getting a greenhouse, please feel free to call us at 707-826-9998 and talk to a greenhouse specialist. We can order exactly what you need, even if it isn’t listed on this website.